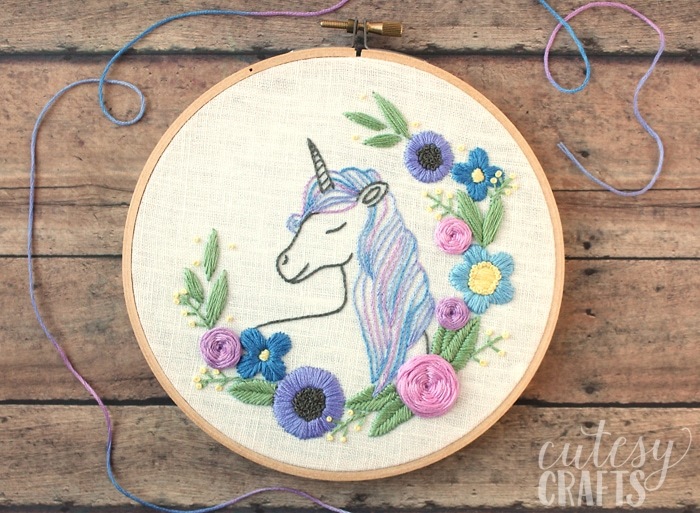 Jessica from Cutesy Crafts always shares the CUTEST free embroidery patterns with us! Today’s project is no exception. 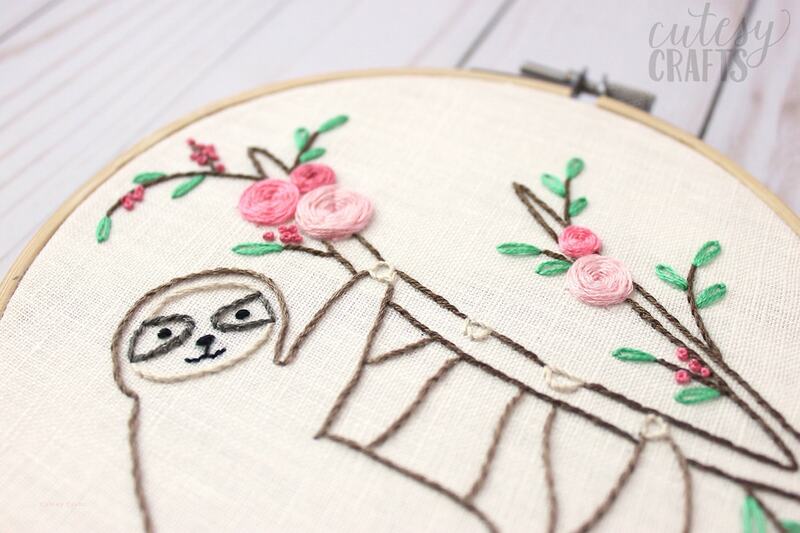 This sloth hand embroidery pattern is all kinds of adorable! 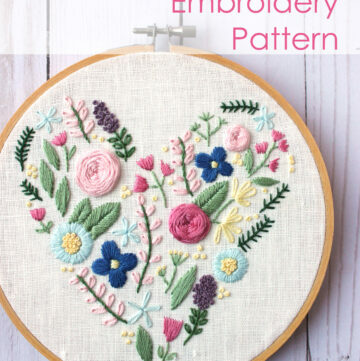 It would be a great project for someone who is just starting out with hand embroidery. 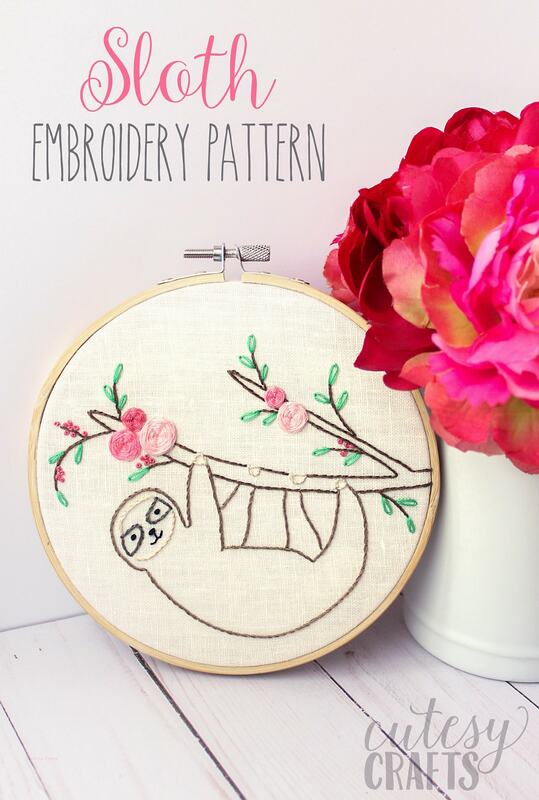 If you’ve ever felt like a sloth might be your spirit animal, then this embroidery pattern is for you. 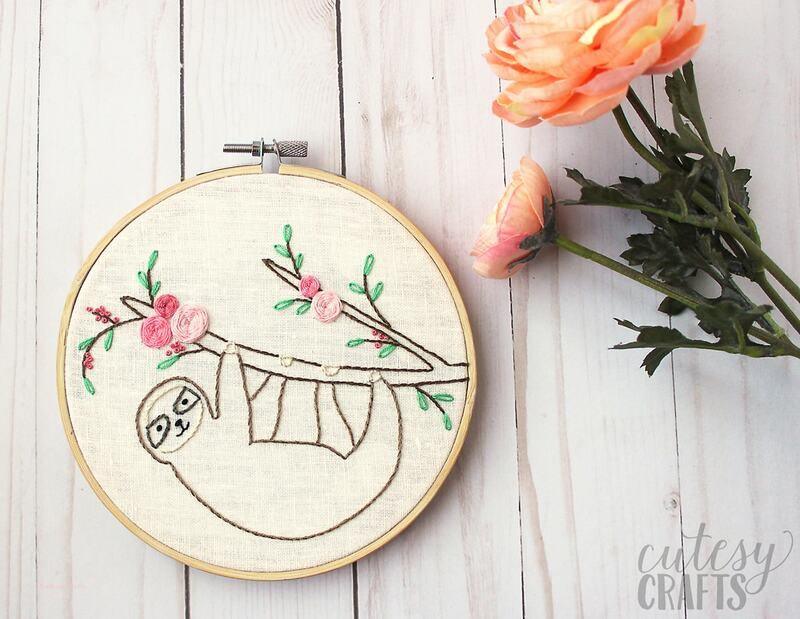 I made this cute little sloth embroidery hoop that I’m sharing free today. I was tempted to add the word “meh” to it somewhere but thought I would leave it without words this time. 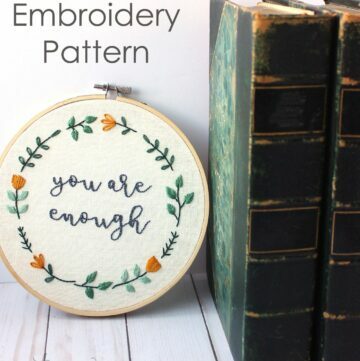 There’s an idea for you in case you are feeling extra “meh” when you stitch this one though. Isn’t he cute?! 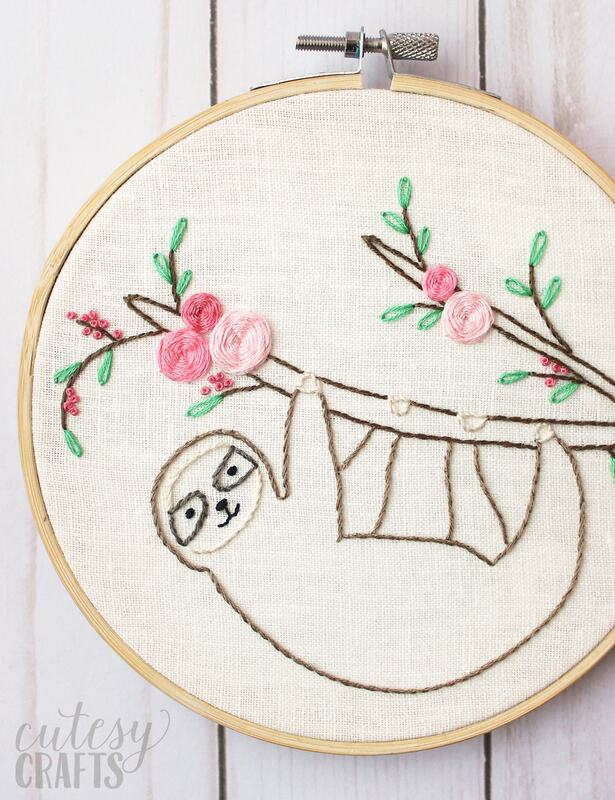 Mr. Sloth is hanging from a branch with flowers and berries. 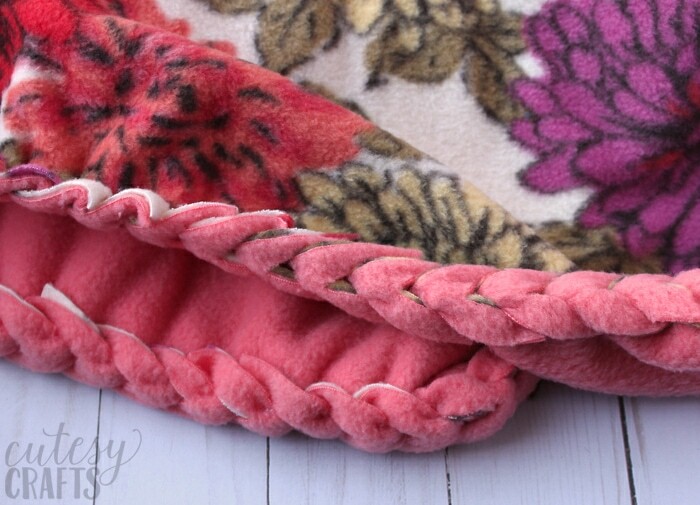 The flowers are made using my favorite woven wheel stitch, and the berries are french knots. The leaves are lazy daisy stitches. I don’t know what kind of tree would really have these big flowers on it, but it sure looks pretty! 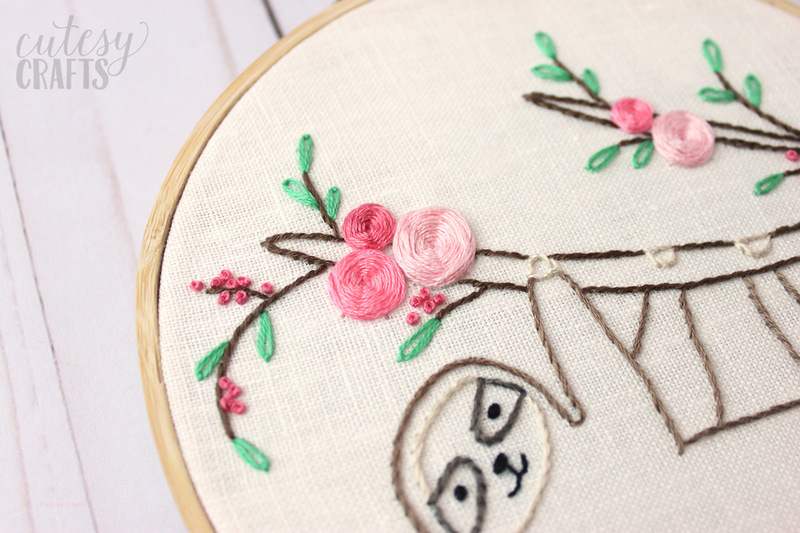 The sloth itself is all outlined in a stem stitch, but you can use your favorite outline stitch. 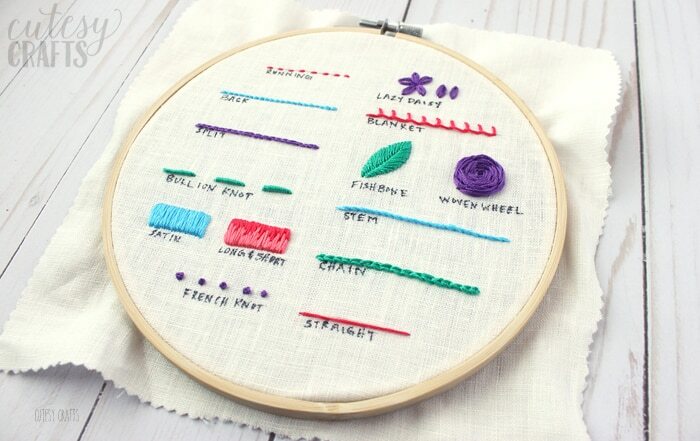 I prefer a stem stitch since it looks like one, consistent line. You could even fill him in with a long and short stitch if you wanted to go for a different look. Of course, that would make this a bit more of an advanced project. It would be so cute though! 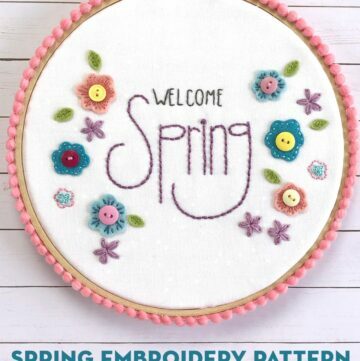 I hope you have lots of fun stitching this embroidery pattern. 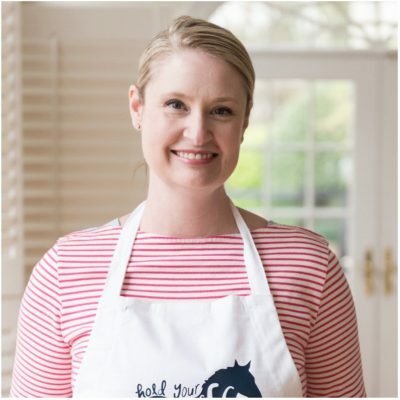 It’s one that a beginner can manage but can easily be modified to make it more of a challenge. 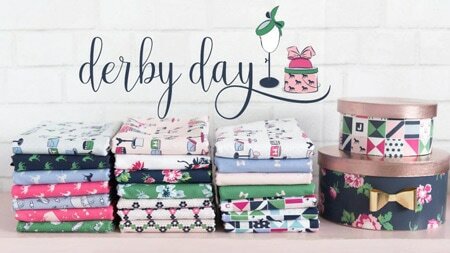 Do I have any other sloth lovers out there? I don’t know how you can’t be after seeing this cutie! 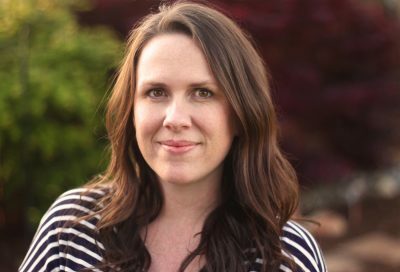 Hi, I’m Jessica, and I blog at Cutesy Crafts. 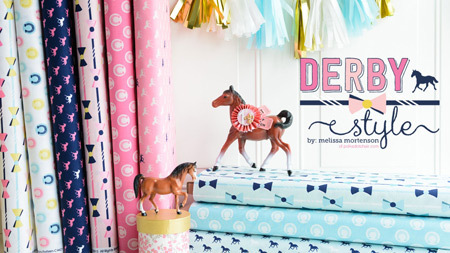 I’m a stay-at-home mom to four cute kids, and I love all things crafty! 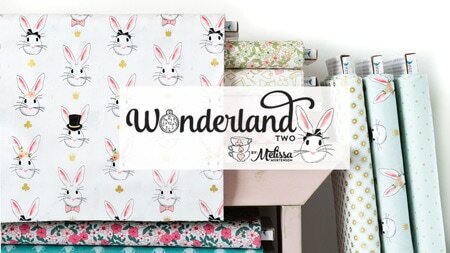 My blog is filled with all kinds of crafts, mostly for my kids and my home. 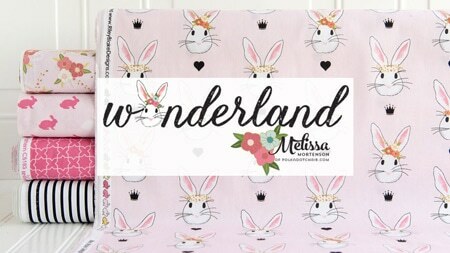 I believe that handmade items are special because of the details and special touches that a machine can’t reproduce. 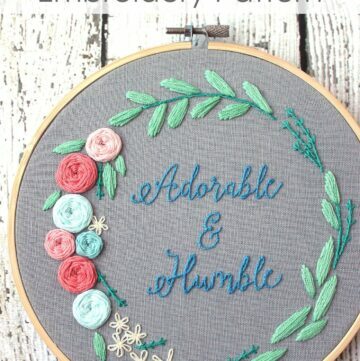 For that reason, I’m also a big fan of hand embroidery. I hope I can inspire you to be creative! 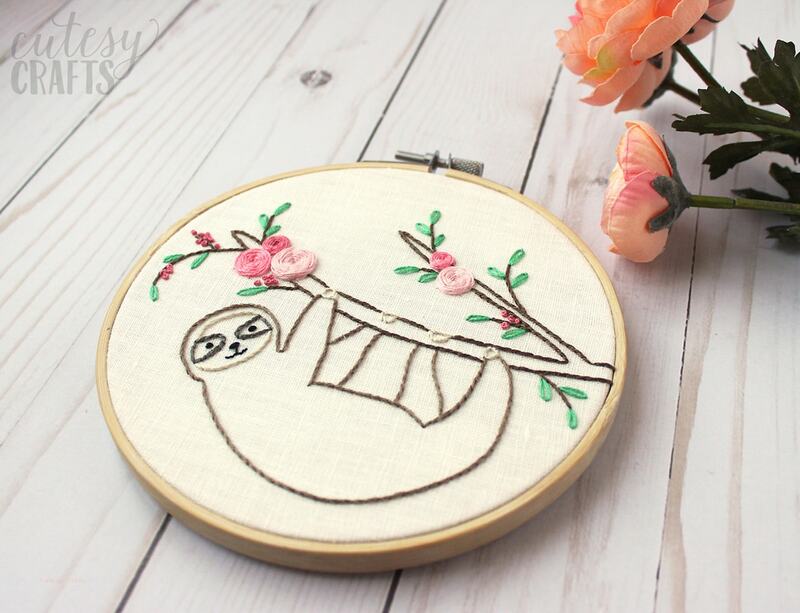 I have been attempting to download the sloth embroidery pattern, with no success. Has it been released yet?